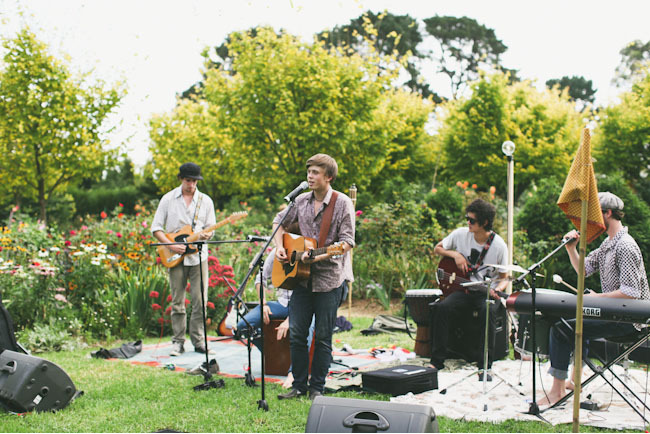 Wedding live music brings out the best of wedding celebrations. They can pull everybody into the dance floor or drive everybody away because of awfulness of the played tracks. The song lyrics and sound effects can make or break the celebration. It has the power to give your guests nostalgic memories and send them home with big smile on their faces. Whatever type of event you have, good music can greatly contribute to the success of it. 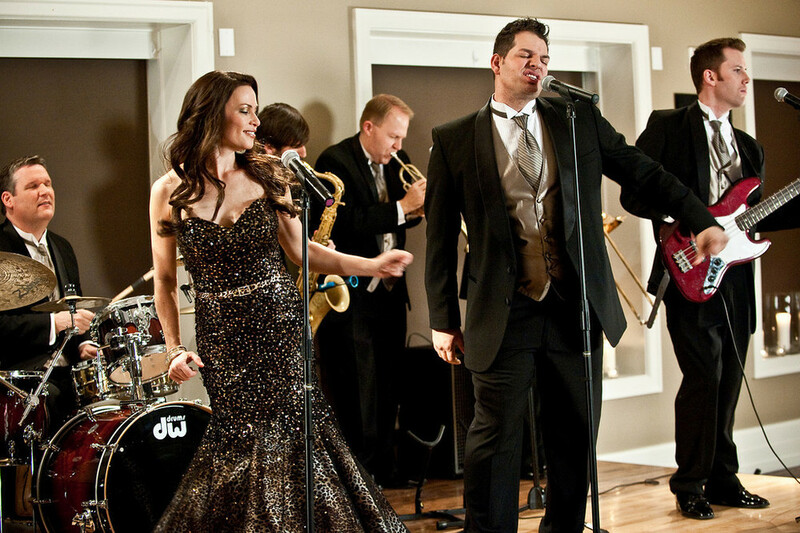 Hiring a wedding live band in your wedding reception can add classiness and sophistication to your celebration. 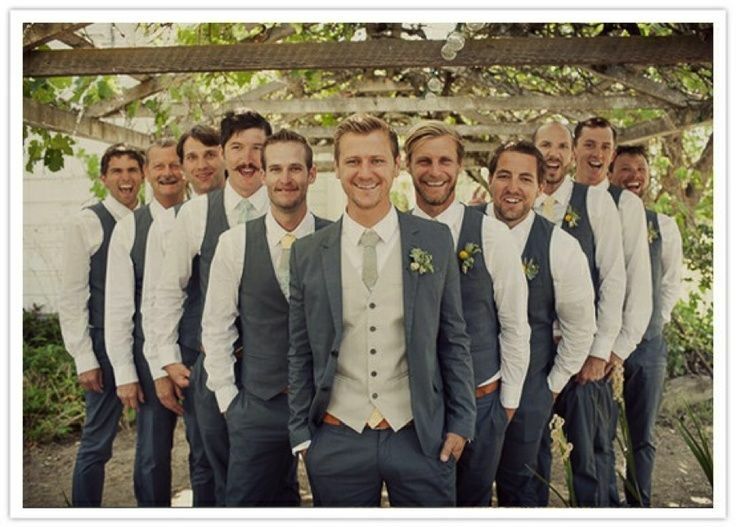 As they sing your favourite songs, they set the mood for your wedding celebration. However, when looking for the perfect wedding live band Singapore, pay attention to these criteria before booking them. 1. Demo CD. Ask the prospect band for a demo CD so you can watch them play and assess their choice of music and performance level. It is advisable to look for raw, unedited demo CD to get an exact view of how the band sounds like, how they interact with the audience and how do they perform. Some demo CDs from bands are already sound and scene edited to give you a good first impression. 2. Photos. Look for proof of live performances or photographs from various occasions. Some great wedding live band from Singapore post their photos on their website. But it is still advisable to ask for real photos just to be sure that they did not grab it from anywhere on the internet. 3. Experience and Background. Ask about the band’s background in playing their kind of music genre and if they can play other kinds of music genre. Also find out how long they have been playing together as a group. Find out if they have high calibre members who are experts in performing in different formal and casual occasions. 4. Customer Reviews and Testimonials. Look for customer reviews and real testimonials about their previous performances. Ask the band if they can give you a list of names and contact numbers of their previous clients who you can call for references. You can also do online research or visit their webpage and see clients’ testimonials about your chosen band’s live performances. This is one of the effective ways in checking the band’s performance and credibility. 5. Equipment. Find out whether your chosen Singapore wedding live band uses high-end professional PA, microphones, instruments and amplifiers. 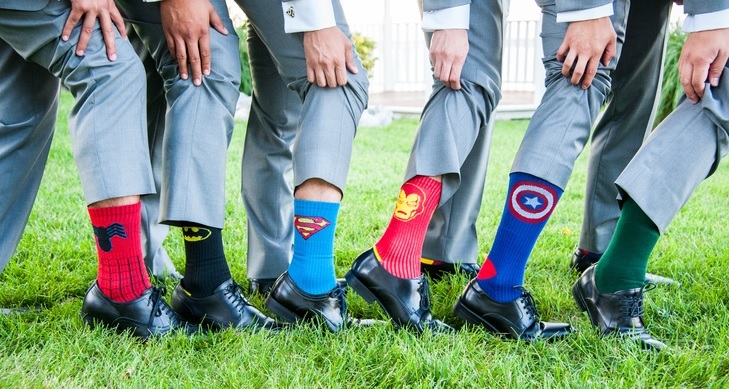 These are all essential in producing top quality music for your wedding celebration. 6. Price. 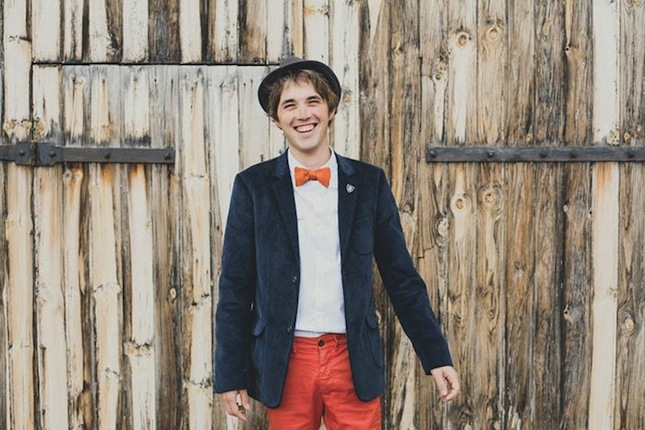 Do not cut corners if you want to have the best wedding live music in your wedding reception. Live bands have different prices depending on the number of musicians, number of performing hours, experience and expertise. 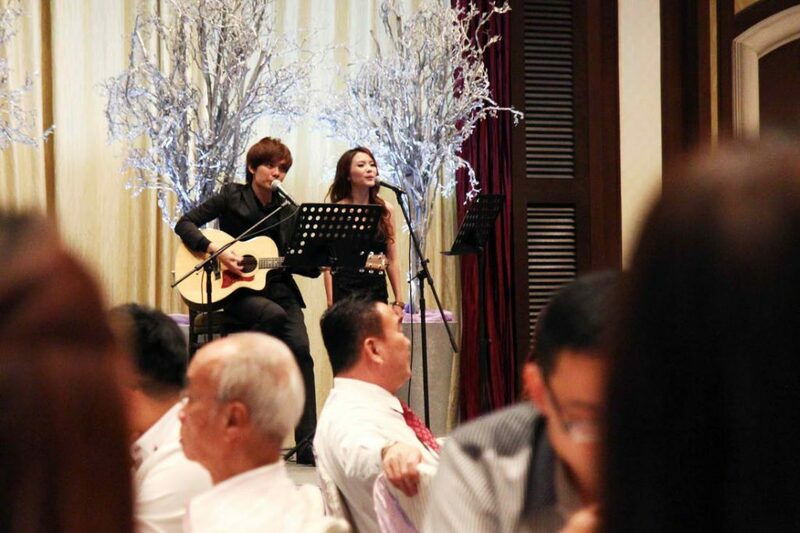 Wedding live band Singapore booking agencies can help you with all your live band needs. These agencies have lists of bands in different genres where you can choose according to your criteria. They have classical, modern, jazz and instrumental band to cater to different musical tastes of the clients. Their enlisted bands are well-skilled and highly professional in performing in any kind of formal and private occasions. Before, when you want to buy your sweetheart an engagement ring, you simply visit a jewelry store and pick one from several types. 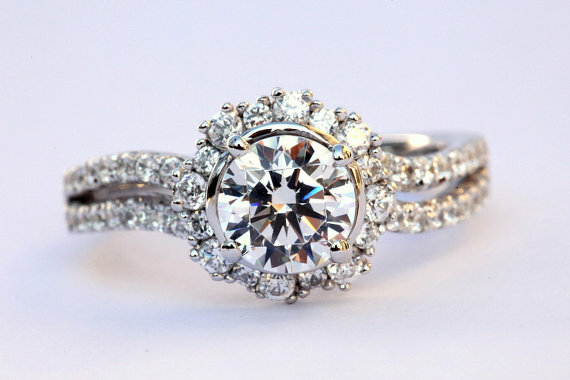 Rings tend to look relatively the same, with the diamond shape and size the biggest difference. But today, a lot has changed. With the growing demand of uniqueness in wedding and engagement rings, more and more Singapore jewelers have adopted the idea of custom-designed rings. If your future fiancé isn’t a fan of traditional diamond ring, you can choose any type of gemstone, from rubies and emeralds to sapphires and opals, as the main stone of your proposal ring. Here are some more ways to help you make a custom-made ring. 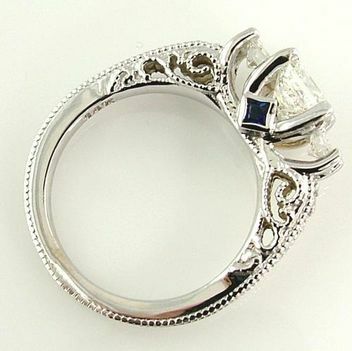 Notice your sweethearts’ jewelries to get a clue of the ring’s design and material. Determine some factors, like traditional or modern, to help narrow down your selections. Also, pay attention to rings worn by your officemates or friends. If you see some beautiful engagement rings for proposal in Singapore that you like, simply ask where it was bought or who designed it. Next, visit a couple of jewelry shops and showrooms to scout for pleasing – and even unpleasing – designs. Take note of the stone, shape of the stone, and the ring setting of the rings that you like and sketch some features that caught your attention. Creating something original has something to do with what you feel. Try to come up with a symbol that describes your mate or your feelings for her. Make the ring show what you want to say. Although it can be difficult for a non-artist to translate emotions into non-literal form, it can be very romantic when it’s successfully made. Try doing so by maximizing your knowledge. Write down a paragraph of what you feel or a list of adjectives that describes the traits of your beloved. From there, try to see what imagery pope up to your mind as you read your work. Soon, there will be a wedding ring to keep the engagement ring company. For the engagement ring, you have two options: go extravagant with a proposal ring that will stand alone (it will be worn on the other hand after the wedding band comes in), or have a shaped proposal ring that will fit or complement her wedding band. Start searching early. Estimate six weeks for delivery period once you have placed your order. Furthermore, you’ll need time for the research process and to look for a skillful and trusted designer. Finalizing the ring’s specifications may also take a while since this will require back and forth communication. Look for a Singapore jewelry shop with on-site jewelers to save time. 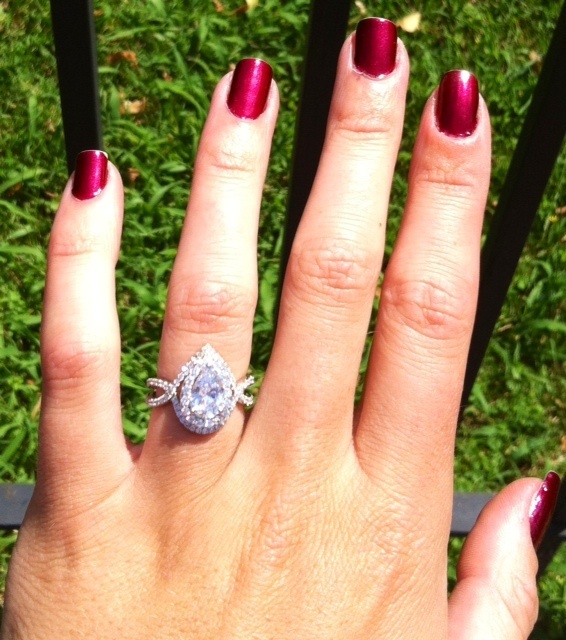 A custom-made ring typically costs as much as three to four times higher than an in-store ring. This is due to the obvious fact that custom-designed rings require more time and labor since they should be assembled by hand in all its elements and features.